Smaller bladed carving knife blank to get in those hard to get to details and small incising. 3 lengths available. 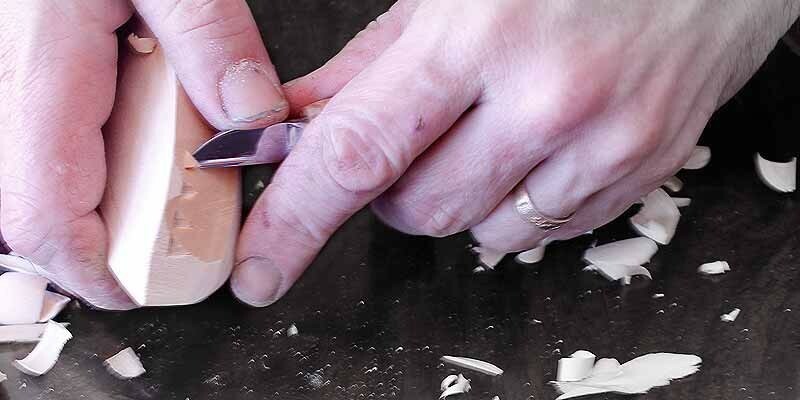 A carving knife blank for all your detail work. Smaller bladed carving knives get in those hard to get places. This is the Blade only version of our detail carver. 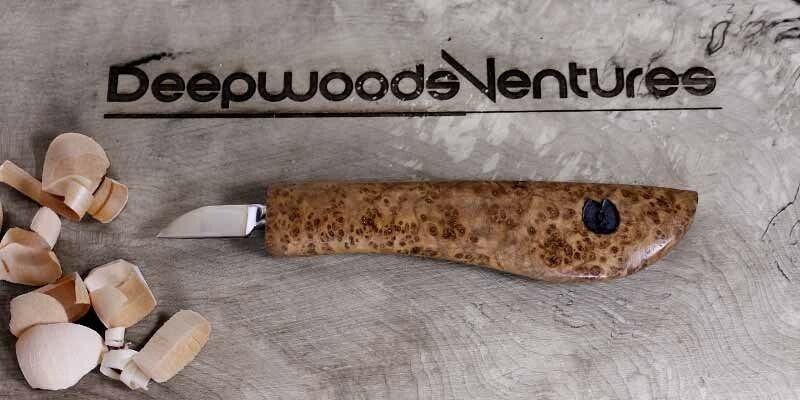 drill your hole into your favorite pice of wood, put in a little epoxy, install your blade, and you have a custom fitted detail carving knife. This is the knife blank only. 5/16" diameter steel. 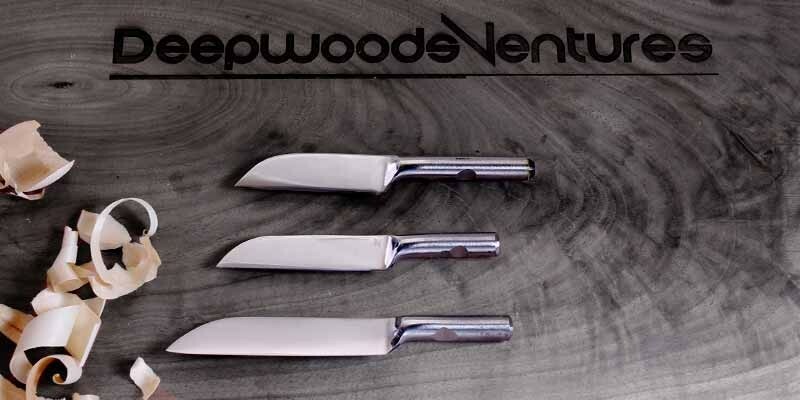 Ground and tempered to carve softer woods, these knife blades come to you sharp and ready to use. 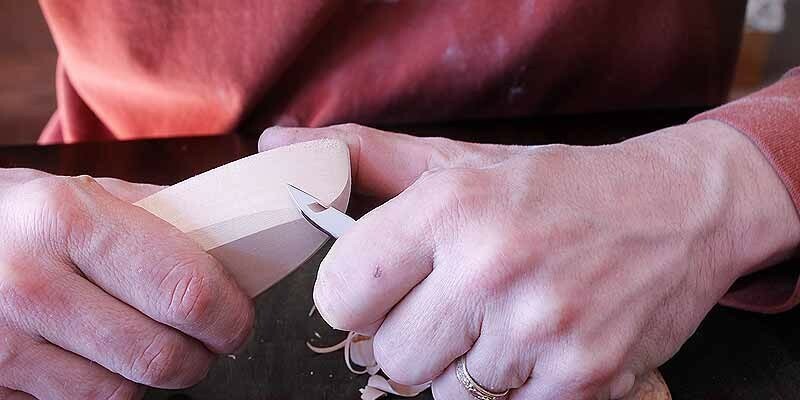 Straight bladed carving knife to get in those hard to get to details and small incising. 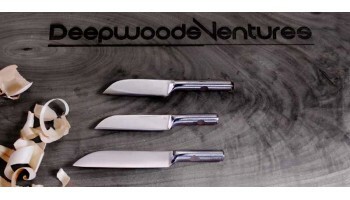 3 lengths and 3 handle options available - or just the blade. 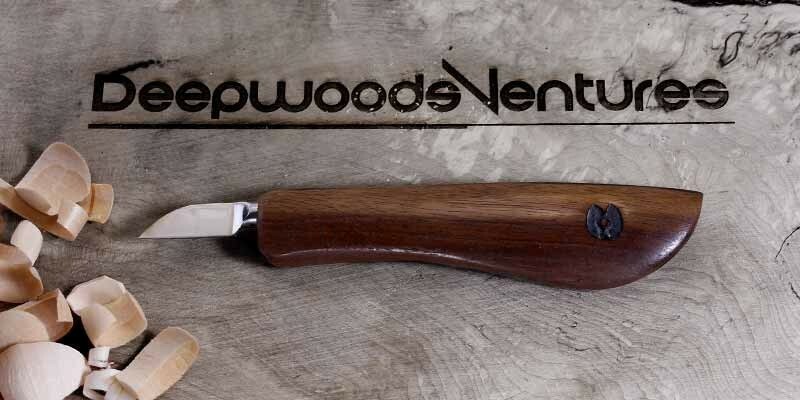 The same carving knife as the figured handled version but, with a plain hardwood handle. Smaller bladed carving knife to get in those hard to get to details and small incising. 3 lengths and 3 handle options available.